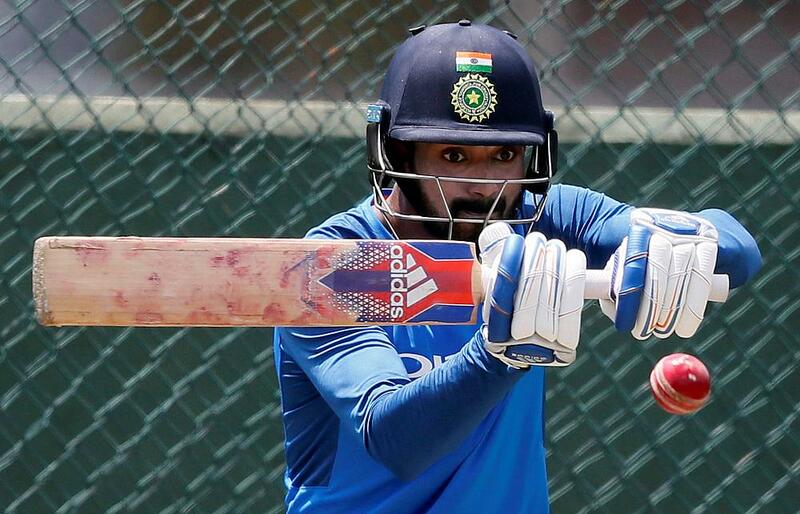 India captain Virat Kohli has confirmed the return of opening batsman Lokesh Rahul in the line-up for the second Test against Sri Lanka that kicks-off on Thursday in Colombo. Rahul last featured for India during the home Test series against Australia earlier this year during which he scored six half-centuries in four matches but subsequently missed the Indian Premier League and Champions Trophy tournaments with a shoulder injury. The 25-year-old also notched a fluent 54 in the warm-up game against Sri Lanka Board President's XI but was forced to miss the first Test in Galle with a viral fever. 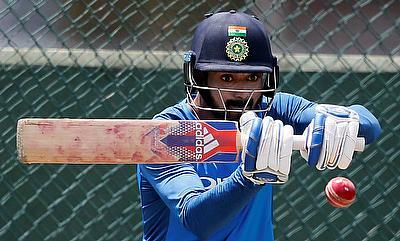 In his absence, Shikhar Dhawan notched a match-winning 190 off 168 deliveries in the first innings of the game while his opening partner Abhinav Mukund played a determined 81 run knock in the second innings. Nevertheless, Kohli had high praises for Rahul and insisted that he deserves his place in the team. "KL has been our established opener. I feel one of the openers (from the first test) has to make way," said Kohli. "What he has done for us in the past two years has been very solid and he deserves to come back in and start fresh in test cricket again. "We have a team meeting later on after practice, so we will be able to clarify that then but yes KL, according to me, will definitely come back." The Indian skipper also hinted that Mukund will likely pay way for Rahul at the top with Dhawan's innings in the Galle Test was influential in setting up India's win. "In a situation like this you need to sit down and think which player has had more impact on the game and who's been able to make that difference in the game straight away," added Kohli. "It all depends on who's had a better game. Honestly, it's a very thin line, it's a very small margin but unfortunately that's how this sport goes sometimes." With their 304 run win in the first Test, India will be hoping to wrap up the series when they face Sri Lanka at Sinhalese Sports Club Ground on Thursday.